An expedition just for split boarders! From a base camp in the remote valley of Kalkdal in southern Liverpool Land, you'll explore the surrounding mountains by splitboard. Ascents of rarely climbed mountains will end in sweeping descents down to stunning valleys and frozen lakes. 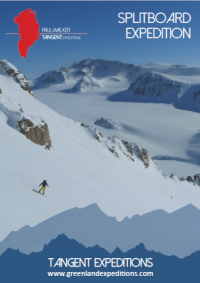 Mountains will be ascended using splitboards or by bootpacking with crampons and an ice axe, dependent on the terrain. More technical sections may require roping up, under the supervision of your experienced guide. From the summits, you'll be able to snowboard back down to valley level, conditions dependent. 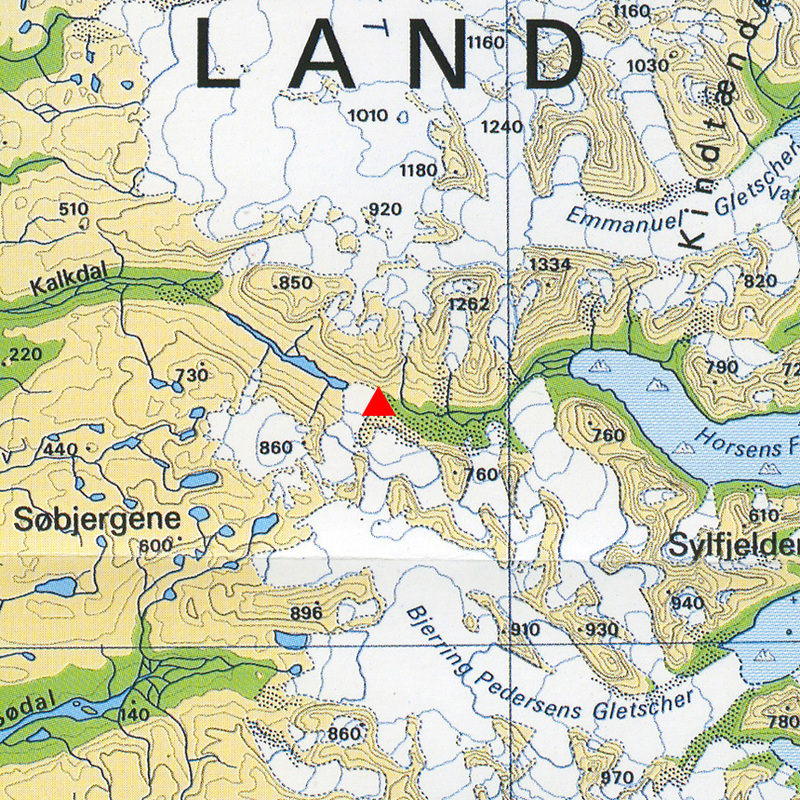 Day 7: Snowmobile pick up and transport to Constable Point, in time for your return flight to Iceland. Previous experience of snowboarding is essential, though experience of split boarding is not (but you should use your full splitboard set-up prior to the trip. You should be familiar with avalanche rescue equipment and procedures. Previous glacier travel experience is not required. Participants should be intermediate to advanced level downhill snowboarders, able to ride red/black runs in variable conditions. For details of what this includes, please download full details below. Full insurance is needed for this trip. More details are available on our insurance page.